The New Year is here! 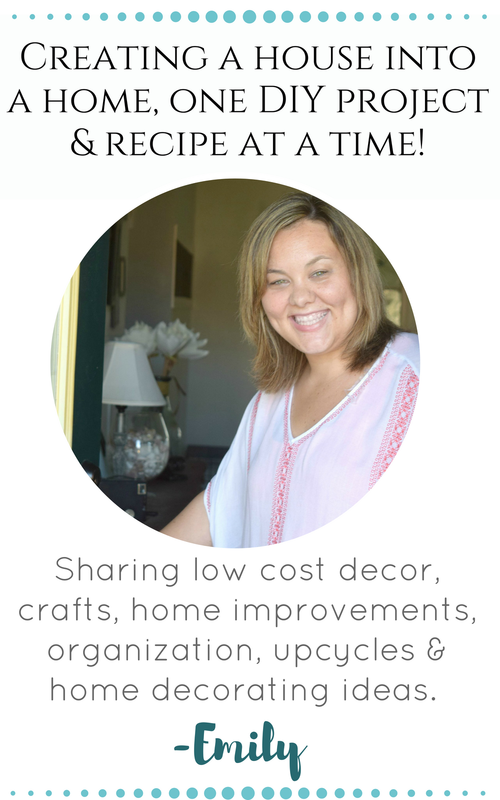 I am getting my home back to regular working order after the craziness of the holiday season and also seeing what I want to add to my decor this year. Today I am sharing this easy Paint dipped vase upcycle that is the perfect small addition to a home’s decor! First, how are you all doing? How did the holidays treat you? 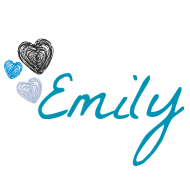 I got hit hard with strep throat right after Christmas and rang in the New Year miserable, with a crazy high fever sleeping the day away. I guess it is only up from here for me this year! Once I felt better and my kids went back to school after winter break I tackled taking down all of the Christmas decor, my home is feeling bare bones! 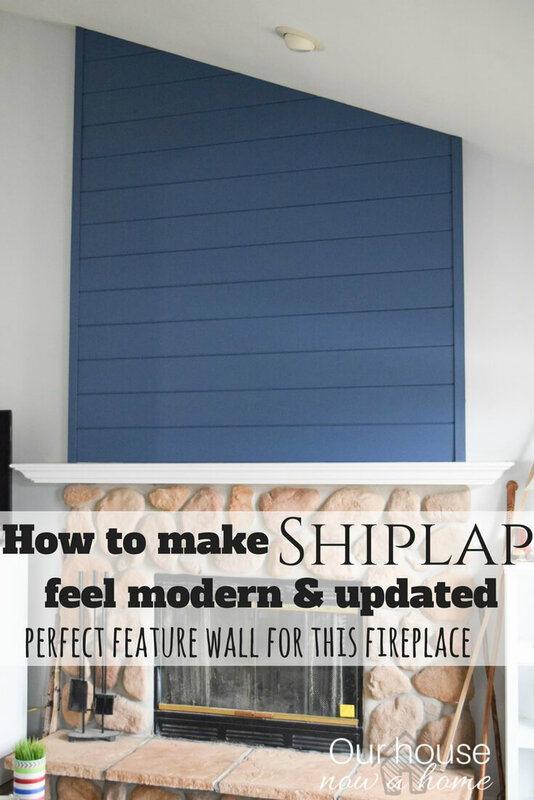 I will be sharing my home project plans for the year later this week, and also sharing a home tour with my simple winter style. 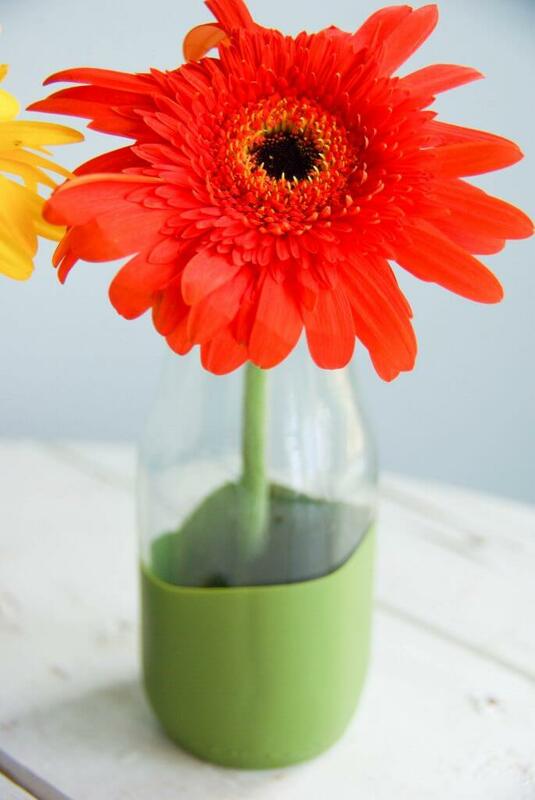 I am still in the decorating phase of getting it all together and this little paint dipped vase idea is the perfect little decor piece to have on-hand in the home. It is a crazy quick and simple project that I spent zero money on! Well… full disclosure I did purchase the cold coffee drinks, not specifically for this project but I raided my recycling bin for the glass bottles. 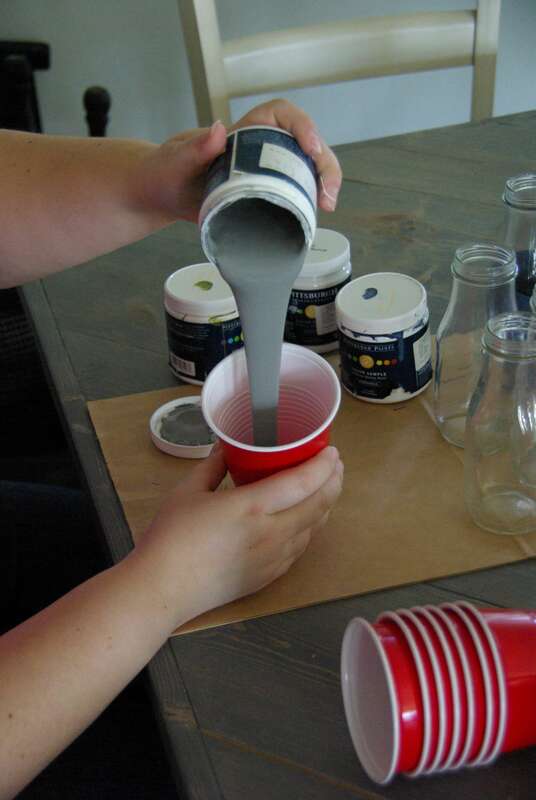 I also purchased the paint samples I am using, however they were from other projects. 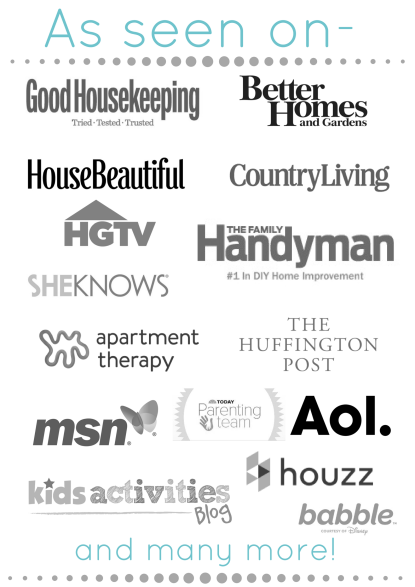 So this particular project I just used what I had in my home and got to a little crafting. First step is cleaning and scrubbing off the label from the glass bottle. 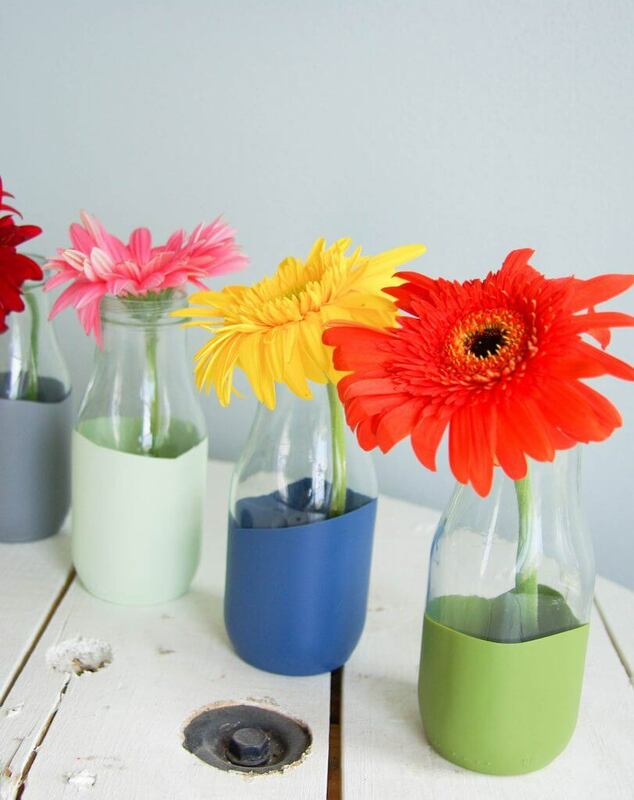 If you do not have these exact glass bottles any vase, mason jar or container can easily become a pretty paint dipped vase! I am using a few different paint samples, ones that “go together” in the same color scheme but do not necessarily match. You can make all of the glass vases one color or mix it up like I did. Pull out some good ‘ole red solo cups and pour in paint. I filled my cups about halfway. 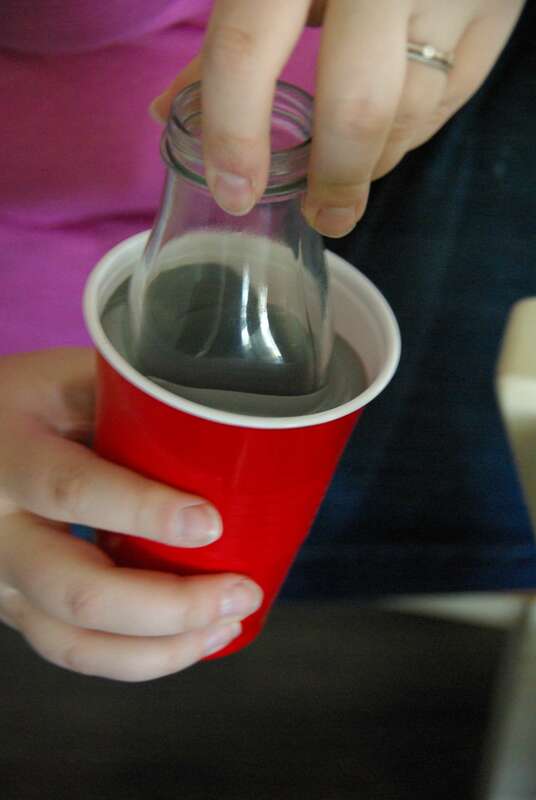 Dip the bottom of the glass bottle into the paint. 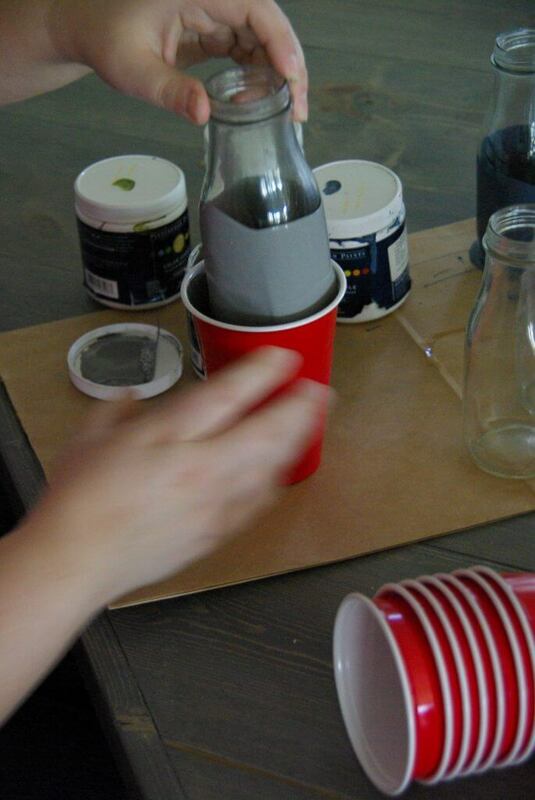 Move it around and sit the bottle into the paint about halfway. 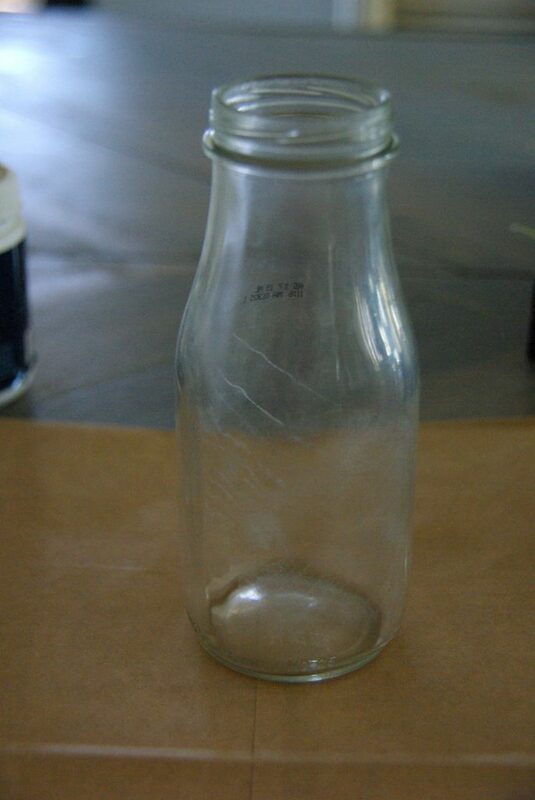 Pull out the glass bottle that should be beautifully covered in paint halfway. That is it! 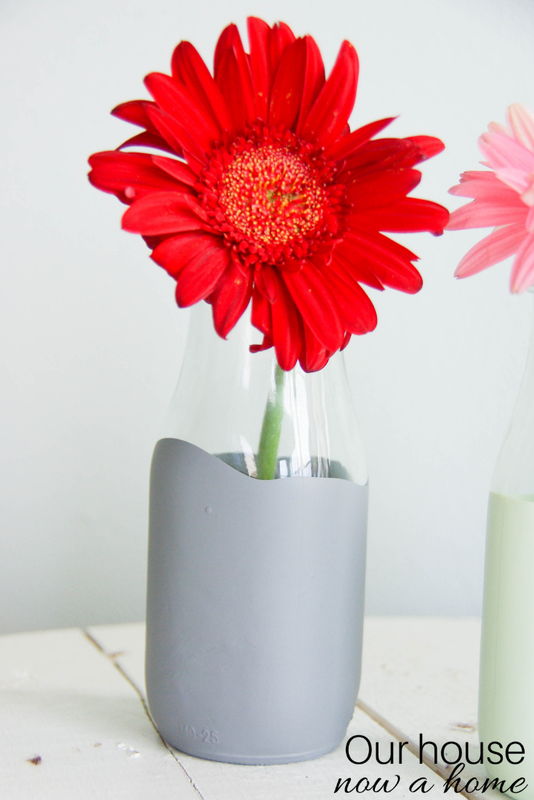 I warned you this Paint dipped vase upcycle was quick and easy! The longest part of this entire process was waiting for the paint to dry. I did not want the excess paint to pool at the bottom of the vase and causing a collection of paint. 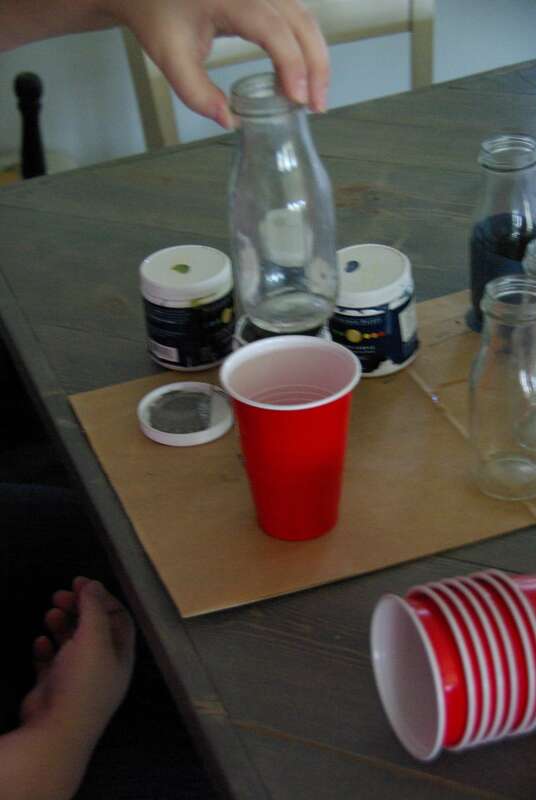 So I set out a bunch of paper bags and then moved the freshly paint dipped vases around on the paper every few minutes. The excess paint puddle slowly became smaller and smaller. 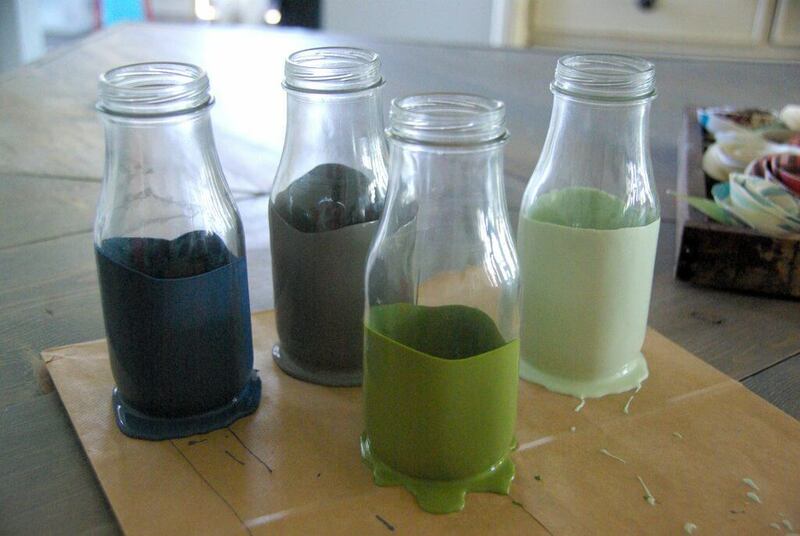 Once it was dry I was left with smooth and beautiful paint dipped vases! I added some pretty flowers to brighten them up even more and am absolutely in love with them! This was the perfect little craft to start out the New Year. I am still slow in my recovery from strep throat and lacking energy so a simple craft like this is just what I could handle. On a side note; who knew step throat can be so brutal? I remember getting it as a kid and loved getting to eat ice cream and missing school. As an adult I was knocked out for a solid week, I lost weight, ate hardly anything, had body aches and a crazy high fever. Not the best way to start the New year, but it does make me happy to be healthy and on the mend now. Keeping these little paint dipped vases around my home will be perfect for spring. Adding a cute pop of color, allowing me to layer in the bright decor and flowers to my home. I love decorating my home, but little decor accents like this can be expensive and keeping them on-hand “just in case” is unrealistic when they are store bought. 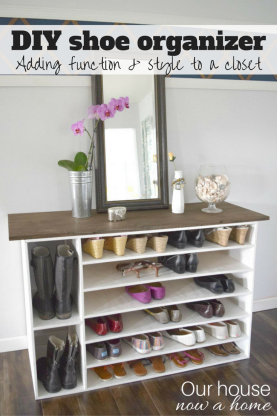 So DIYing a little craft like this allows my love for decorating to shine without costing a lot of money. I am still sprinkling in my year-round decor, keeping the coastal theme subtle right now. I will go full force with that in my home once it warms up a little around here. Who knew raiding the recycling bin could produce such adorable little flower vases?! Now I will be side eyeing every glass bottle I put in there and adding to my craft collection. 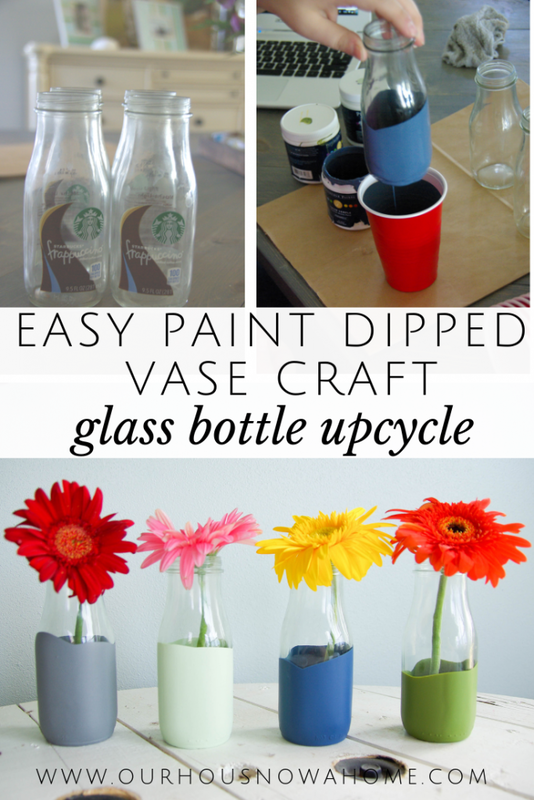 This easy and low cost Paint dipped vase upcycle is just the kind of simple decor accents I love to add to my home. 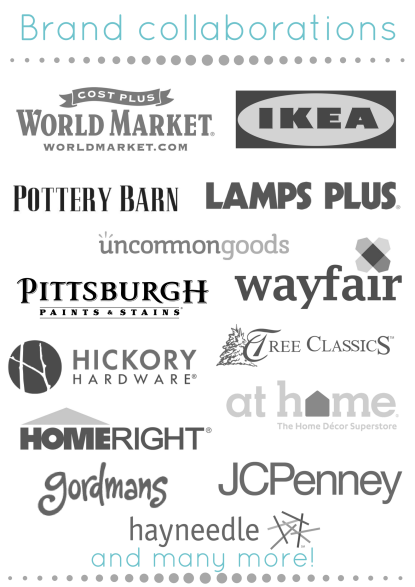 It lets me decorate my home entirely without spending a lot of money. I am also craving pops of color this time of year, it helps me get through the mundane and cold winter months I still have ahead of me her ein Wisconsin. Now, time to finish up my decorating and take some pictures to share with you all of my home decked out in it’s non-Christmas and simple decor. Are you as eager for spring as I am? I am trying to hold myself off from going full fledged spring decor with bright colors but I am loving all of the colors! I love how these turned out! I’ll have to do these for sure. We always like to display flowers in the spring. Oh good grief, I’m kicking myself, I’ve been throwing my bottle away and took a bunch to the dumpster this past weekend. I will start saving them because these vases are so cute and I’m thinking of a dozen ways and places I could display them. That is pretty cool! I never thought about doing that with my old Starbucks drink bottles. This is definitely a fun way to up cycle something. 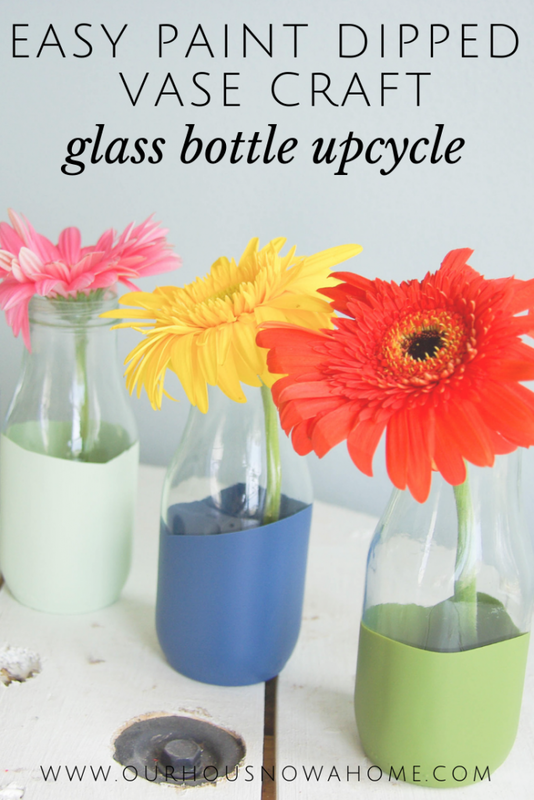 This is such a clever idea to upcycle old glasses. 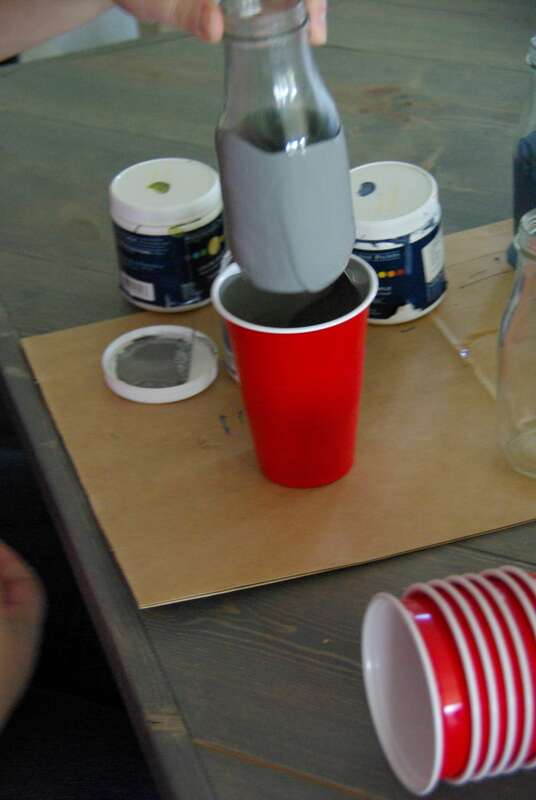 I have a good amount of paint on hand that this craft would be perfect for. These look so great and it seems easy to do. I love quick and easy crafts that are pretty. These turned out so cute. 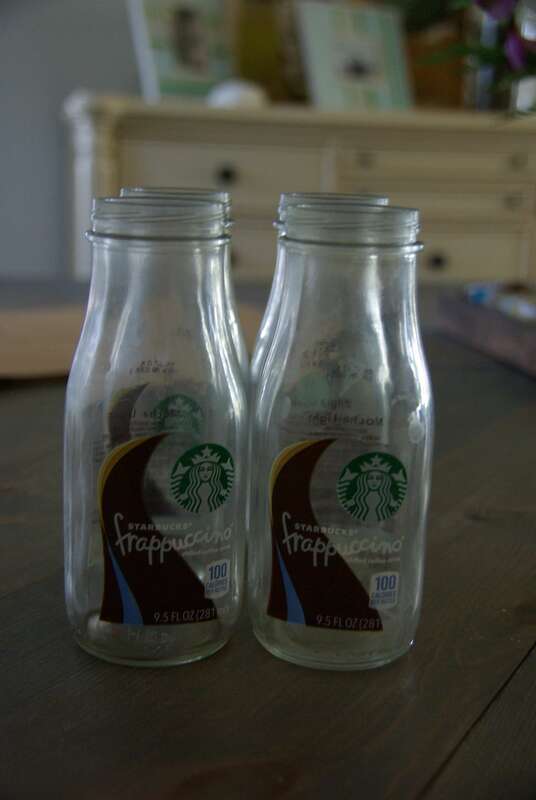 I have always wondered if I could reuse those frappucinno jars. Oh, my goodness! That’s super cute, chic and easy to make. I would love to do this with my daughter. Thanks for sharing! What a cute idea. These would make a fun Valentine’s Day gift idea! I love it! What a beautiful craft idea. Easy and elegant. My kid will love these vases. 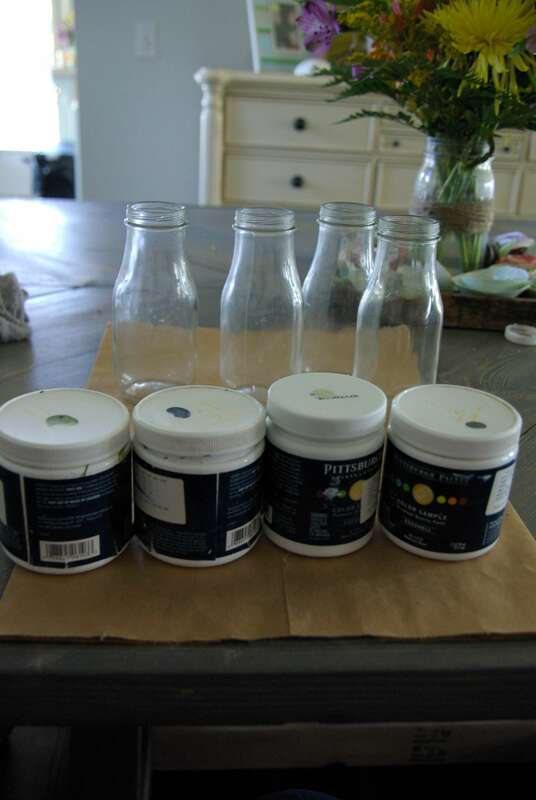 Beautiful project, I have some empty jars here that I would like to work on so thank you for this bright idea. Oh what a fun craft and so simple too! I love the different colours and think I could definitely manage this to brighten up our home! These are super cute. I have a bunch of those yogurt jars, I think I am going to give this a try with those little jars. You are very inspiring! This is so pretty vase what a creative ideas it is. I would love to make some for our new place by the beach. This is a perfect room decor bright and flowers make me smile. Oh my gosh! 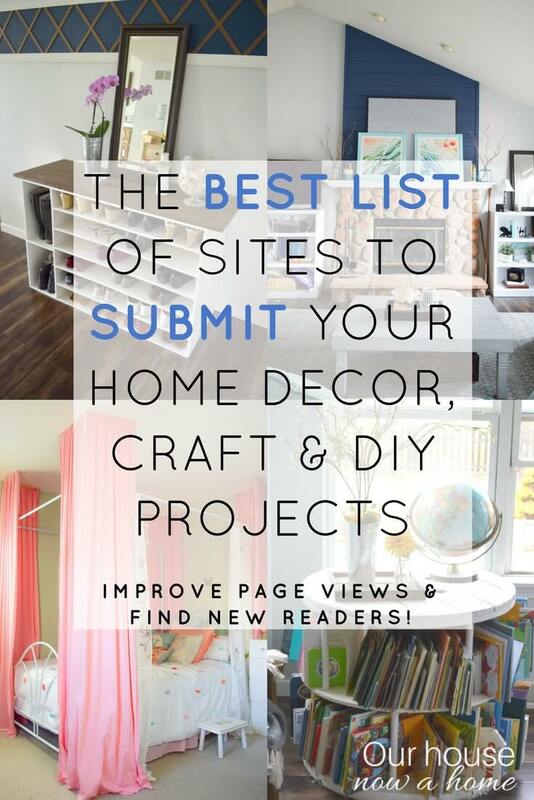 Those look like they’re right out of a Pottery Barn catalog. They are beautiful! You are genius . 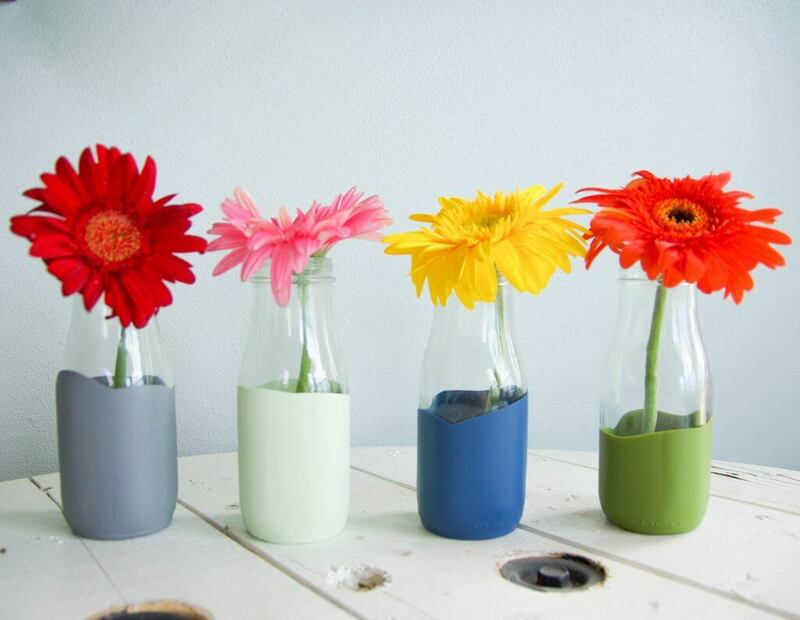 Love this idea, I am going to reuse my bottle. Beautiful as well as easy.